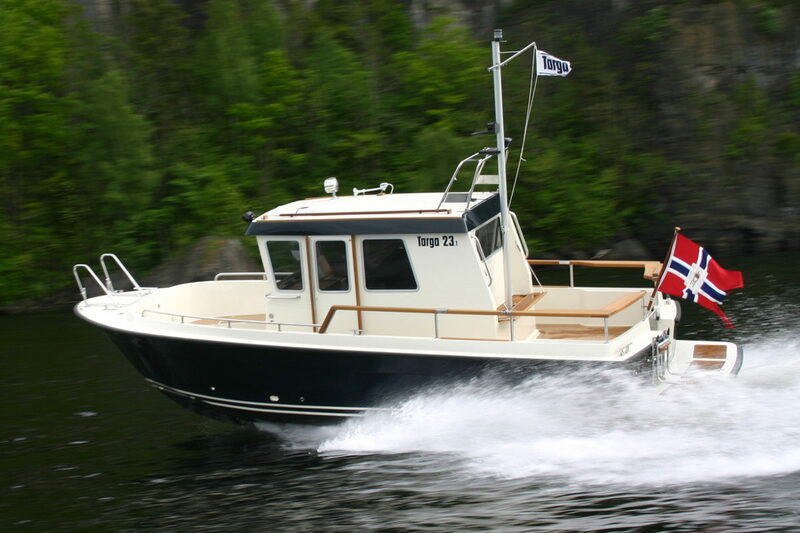 The Targa 23, first edition launched in 1992, has been a constant favorite among customers looking for a safe and reliable boat for transportation and fun. 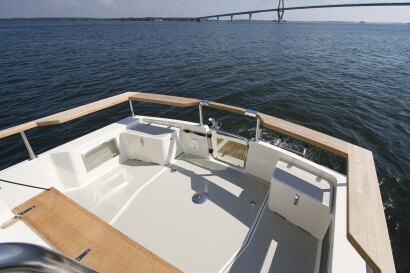 In 2007 this boat experienced a total make-over into an even more enjoyable boat. The make-over was made in line with the well-known slogan for Targa – “To make a good boat even better”. 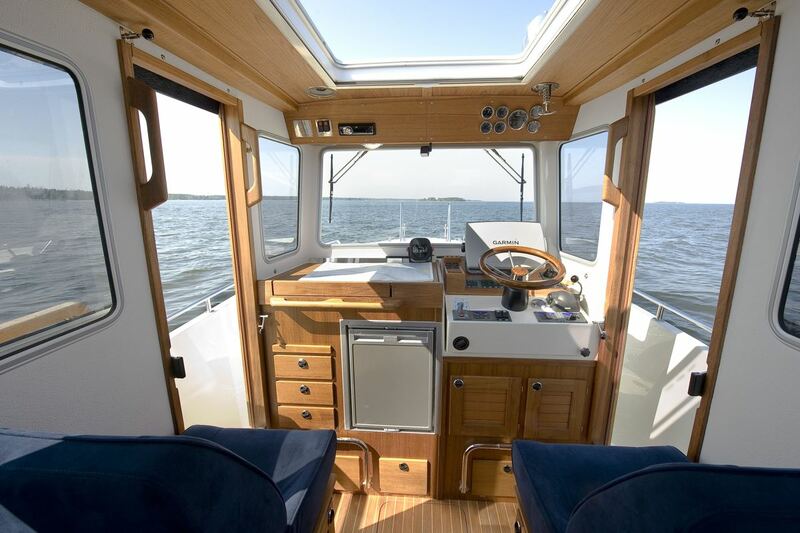 Relative to its small size, the Targa 23.1 comes with many impressive features that you would normally only expect to find on larger boats. 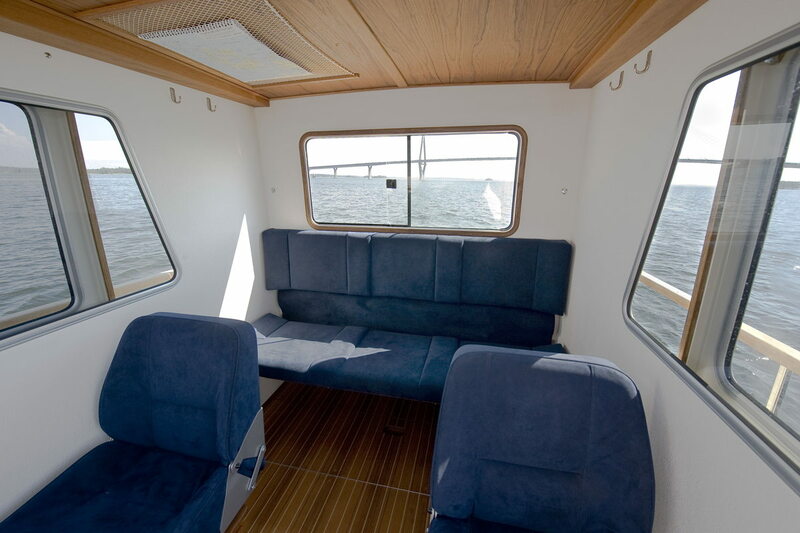 Its intelligent and compact design makes for effortless steering, while the clever use of space ensures enough room for guests on board – and even sleeps two persons in the aft cabin. As with all Targa boats, the 23.1 is equipped with first-rate safety features, including well-placed grab handles that are easily noticeable on deck, a deep and safe foredeck, and high gunwales for added security. 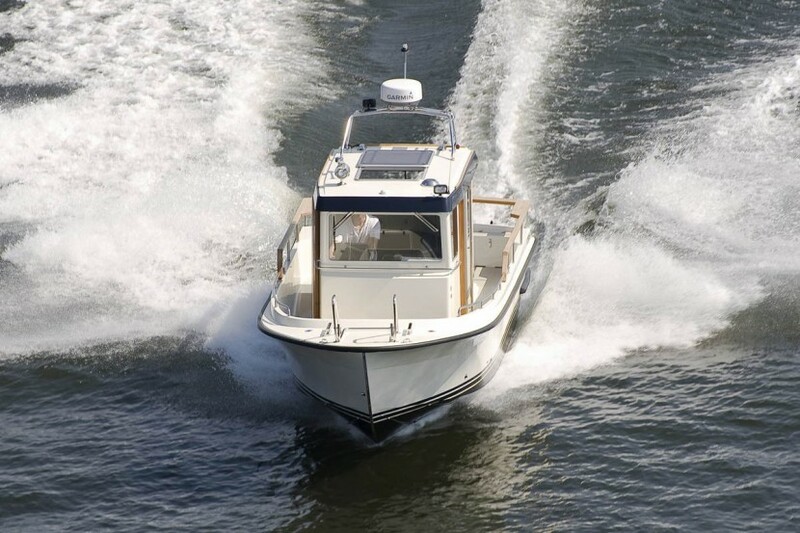 Fast, reliable, practical, and comfortable, the 23.1 is an ideal choice for roaming the seas. Cruising Speed (225 HP) approx. 29 K.T. 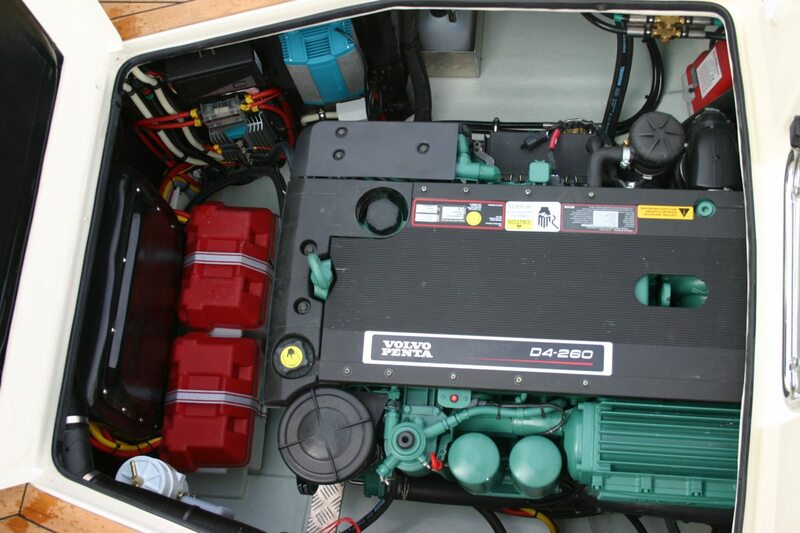 Fuel consumption (225 HP) approx. 1,1 L/N.M.